The field of emergency medicine, and particularly its practice in rural South Africa, will receive a boost this year with the training of two additional registrars in emergency medicine (EM), who will be deployed to the North West Department of Health after completion of their specialist training. “Two doctors, Dr Senzeni Kente and Dr Shivani Pillay, received bursaries from the Netcare Foundation to study further and qualify as specialists in EM to the benefit of the people in North West Province,” explains Mande Toubkin, Netcare’s general manager emergency, trauma, transplant and corporate social investment. North West MEC for Health, Dr Magome Masike welcomed the launch of the Emergency Medicine Registrar Programme as a step in the right direction in view of emergency medicine continuing to evolve. He expressed his belief that the programme would contribute to the success of the National Development Plan (NDP). “Key to the success will be the partnerships between government, the private sector and civil society, working together towards common objectives,” said Dr Masike. Dr Masike added that he always felt it would have far reaching benefit for the citizens in the North West province – both rural and urban, out-of-hospital and in-hospital, single and multiple patients transported by road or air ambulances – if the discipline of emergency medicine is established and developed. Drs Kente and Pillay will join the University of the Witwatersrand’s (Wits) Emergency Medicine registrar academic rotation to gain experience in both public and private sector hospitals. This addition to the Wits EM circuit will result in the first placements of EM registrars at the emergency departments of Netcare Union Hospital in Alberton and the Tshepong Hospital Complex in Klerksdorp. “The programme is four years long, and the two doctors will be exposed to all the required practical and theoretical elements to attain specialist qualification in emergency medicine at the end of their training,” Toubkin notes. The managing director of Netcare’s hospital division, Jacques du Plessis, says that the bursaries are in keeping with Netcare’s commitment to contribute tangibly to the development of healthcare skills in South Africa. Another paragon of emergency medicine in this country, Prof. Efraim Kramer, recently stepped down after eight years as head of the Wits Emergency Medicine Academic Department. 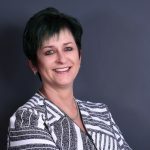 Prof Kramer is currently head of the Emergency Department of Thelle Mogoerane Hospital (formerly Natalspruit Hospital). Toubkin paid tribute to Prof Kramer, saying that he had personally saved thousands of lives in the course of his career and countless more through passing on his valuable emergency medicine knowledge to other healthcare professionals. “We hope that the two successful candidates for the emergency medicine registrar training will embrace the same spirit of learning and teaching, which individuals such as Prof Kramer personify,” Toubkin observes. 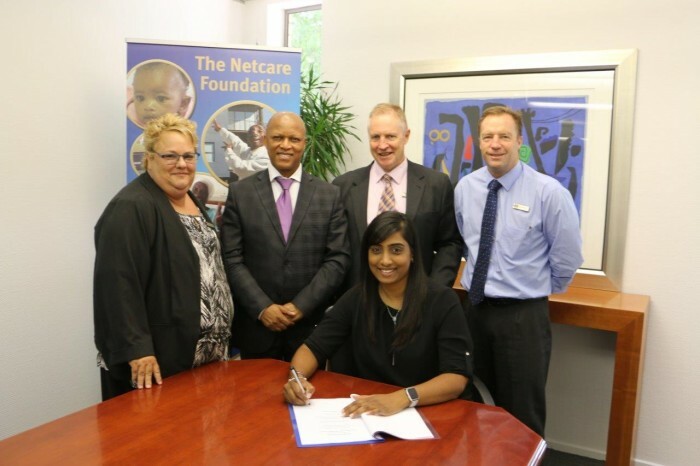 Dr Masike acknowledged and commended the Netcare Foundation’s commitment to fund the training of the two doctors as part of its corporate social responsibility in North West province. “I believe as we carry this programme on our shoulders, initially through Netcare funding, sustained with the Health Professional Training and Development Grant (HPTDG), in partnership with the University of the Witwatersrand, we will succeed,” Dr Masike concluded.